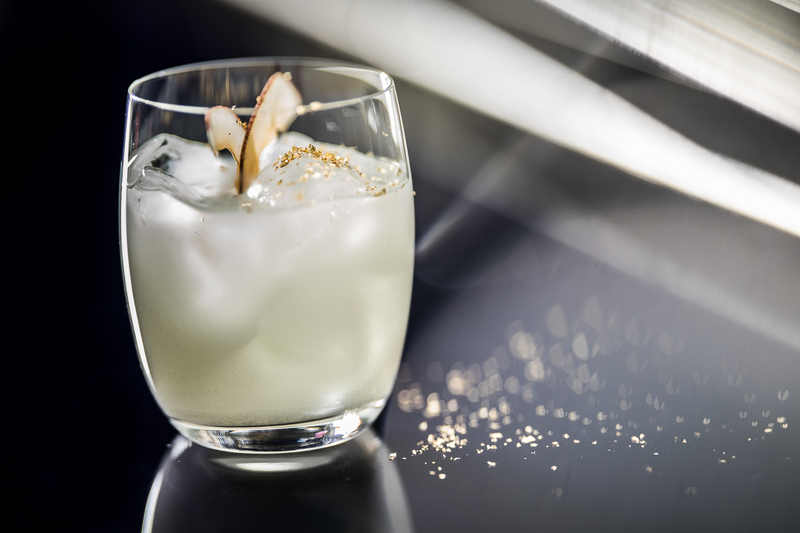 Hakkasan is recognised globally for, amongst other things, the unique cocktails created with exotic ingredients created by award-winning mixologists. A few of these cocktails are synonymous with Hakkasan: the Smoky Negroni, an innovative twist on the humble Negroni cocktail finished with a spritz of Ardbeg mist to enhance its smoky aroma; and the Hakka, popular across the globe with tropical flavours of coconut, lychee, lime and passion fruit are two of the most prolific and iconic cocktails at the restaurants. 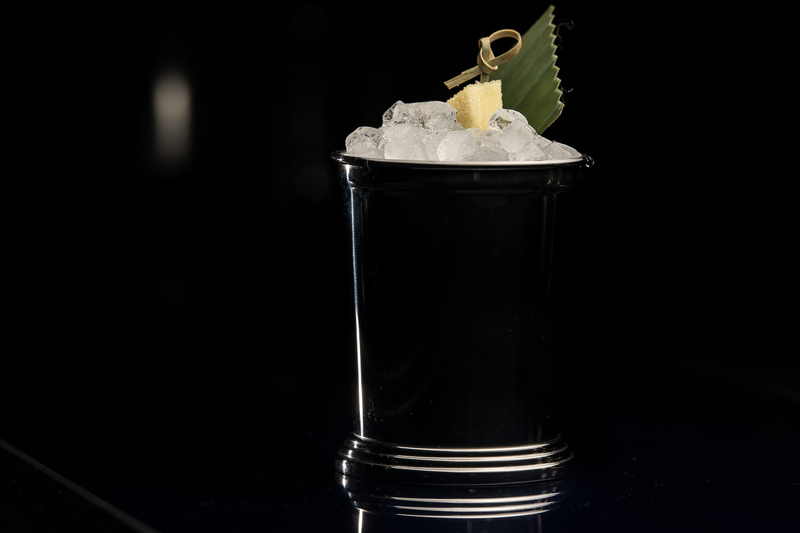 While these signature cocktails remain on the menu throughout the year, the Only At collection celebrates the imagination and invention of each of Hakkasan’s bartenders, introducing a new range of eight cocktails twice a year. Hakkasan is at the heart of the Only At London collection. 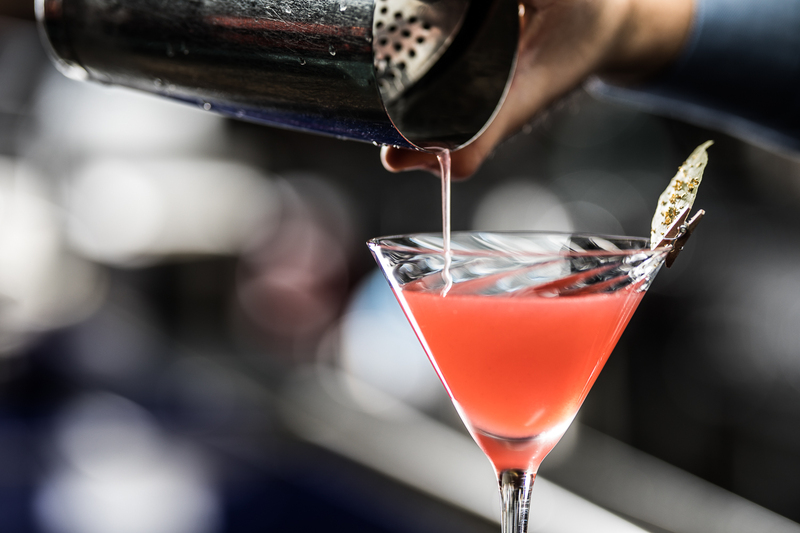 Each cocktail is inspired and influenced by different aspects of the brand, from the origins of the cuisine to the humble beginnings of the first restaurant and the ingredients in the kitchen. An interpretation of the classic Old Fashioned cocktail, the Fujian Fashioned takes inspiration from ingredients in the Hakkasan kitchen by incorporating salted plum vinegar into the recipe. Salted plum vinegar is celebrated in Chinese cuisine for its distinctive sweet and sour flavours, often used in hoisin sauce, sweet and sour pork and crispy duck salad. The Fujian Fashioned blends salted plum vinegar with Compass Box whisky, Drambuie, citrusy yuzu sake and peach bitters. This light and refreshing cocktail pays homage to the very first Hakkasan restaurant, named after the area in London where it opened 15 years ago. 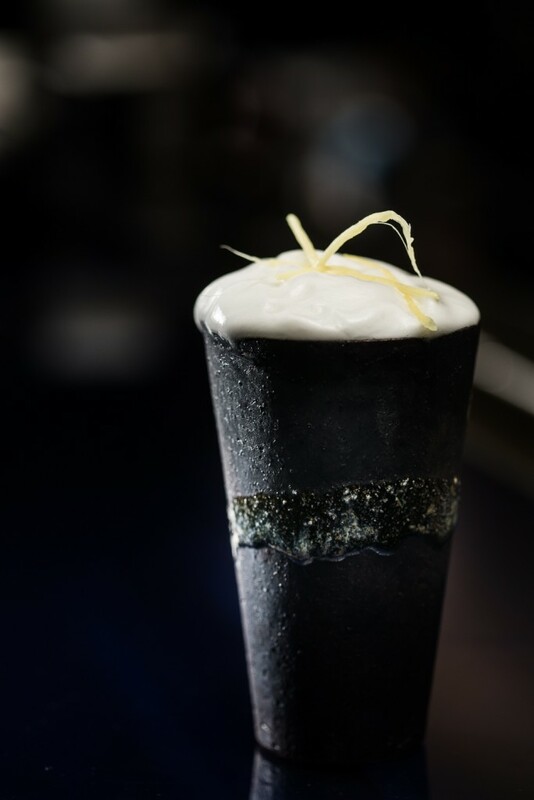 Made with Belvedere vodka and Birds Botanical spirit and macerated with clove, star anise, liquorice and citrus peel, the Fizzrovia Cup also uses auspicious Chinese ingredients such as a house made kumquat shrub topped with a spicy ginger kombucha. The Szechuan Martini blends spicy house made Szechuan pepper cordial with red cherry and citrus. The cocktail is inspired by the Southeast region of Szechuan, where Szechuan peppercorns are used in classic dishes. 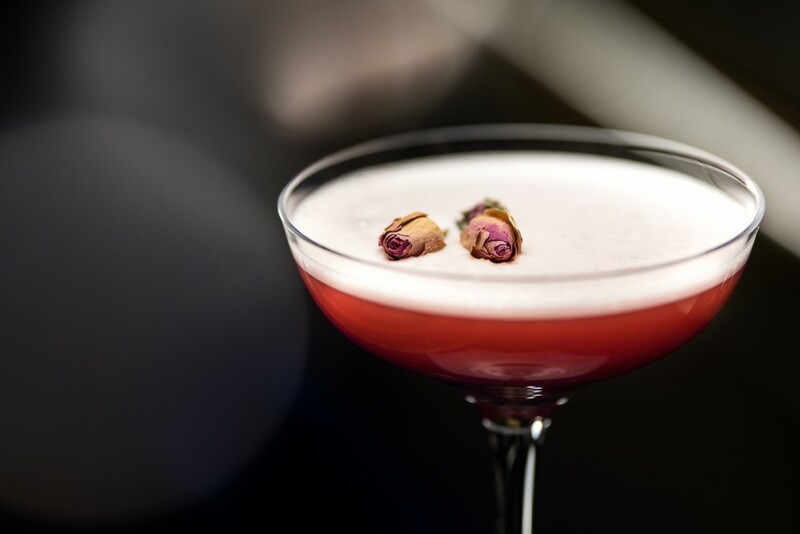 In a celebration of the national alcoholic drink of China, the Ruby Tang is made with HK baijiu, a version of baijiu created especially for the Western palate with distinctive floral and honeydew notes, paired with pomegranate and rosewater. Baijiu, meaning literally ‘white spirit’, was widely enjoyed in the Tang Dynasty due to the reopening of the ancient Silk Road. White peony tea was first enjoyed in Fujian, China during the Qing Dynasty. Now its production is widespread, from South East China to Taiwan, and its delicate, floral flavours are enjoyed globally. The Peony Spritz blends Maker’s Mark 46, a bourbon with flavours of vanilla, caramel, chocolate, banana and spices, with Amaro di Angostura and Aperol and is topped with a house made white peony soda. 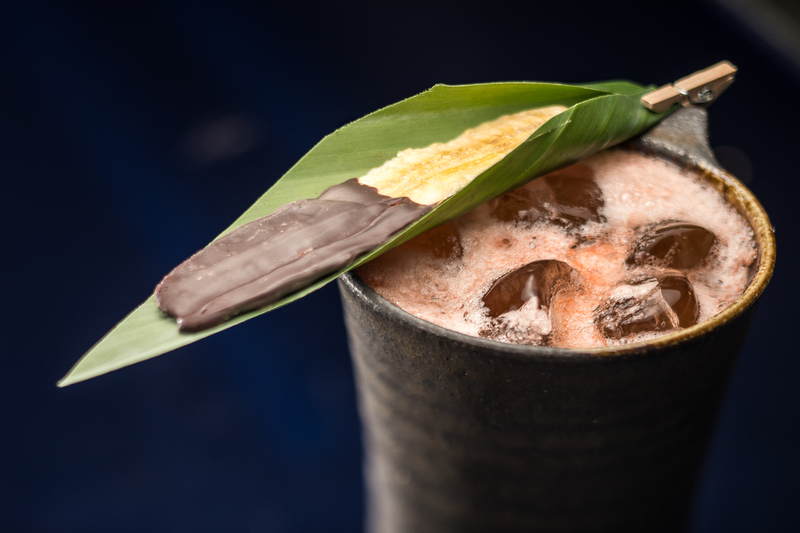 The cocktail is garnished with a dried banana dipped in tempered chocolate, in a nod to the flavour profiles of the bourbon. The Himalayan Mountains spread over five countries, including Nepal, India and China. The Mountain Peak cocktail utilises the pink Himalayan salt from this region in a unique infusion, to bind and give body to Botanist gin and Suze. The cocktail is served with a pickled baby apple coated in a Suze vinegar reduction. Inspired by the signature Hakka cocktail at Hakkasan, the Hakka Punch is a delicate cross between this iconic cocktail and a rum punch. Chifa is a culinary tradition describing the fusion of Cantonese and Peruvian cuisine. The Hakka people were well known for their movements around the world, and they delighted in bringing their culture – including their distinct cuisine – with them. 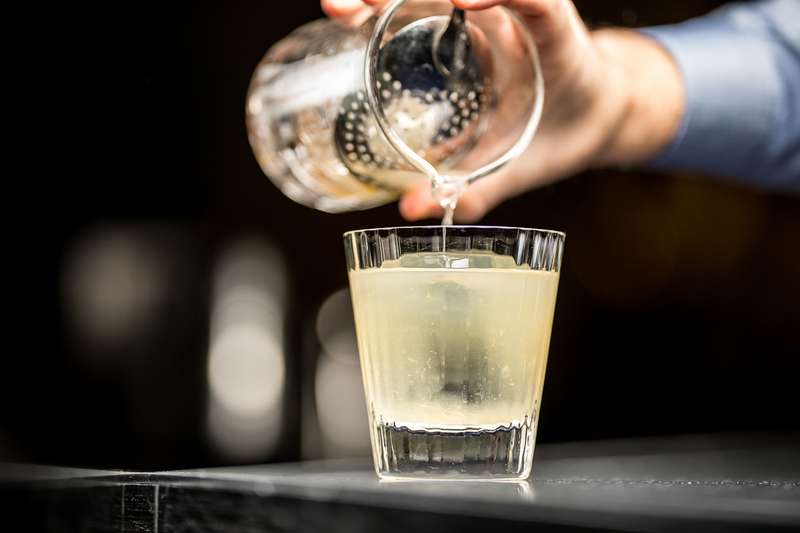 The Chifa-san cocktail combines Peruvian pisco with a house made cordial made of lemongrass, ginger and lime leaves. 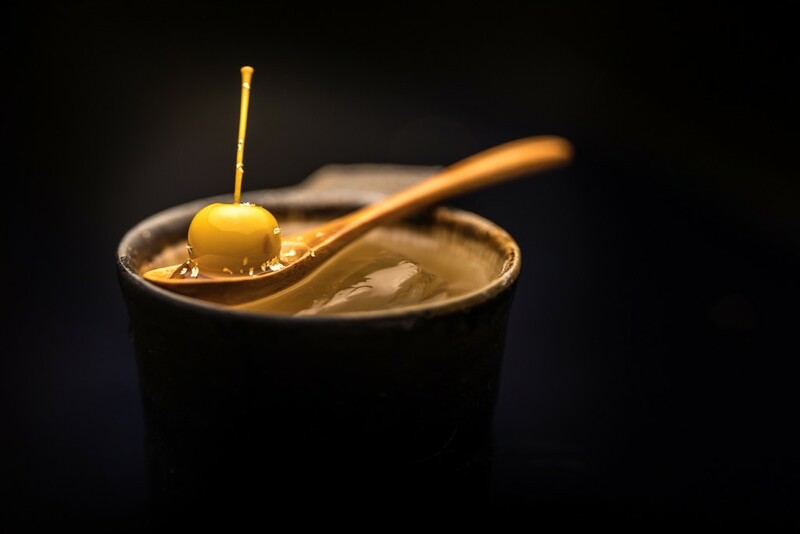 In celebration of the iconic cocktails at Hakkasan, Hakkasan Hanway Place is hosting Hakkatini Nights every Wednesday from 5.30pm until 7.30pm, where guests can enjoy the myriad cocktails at the bar accompanied by complimentary dim sum.